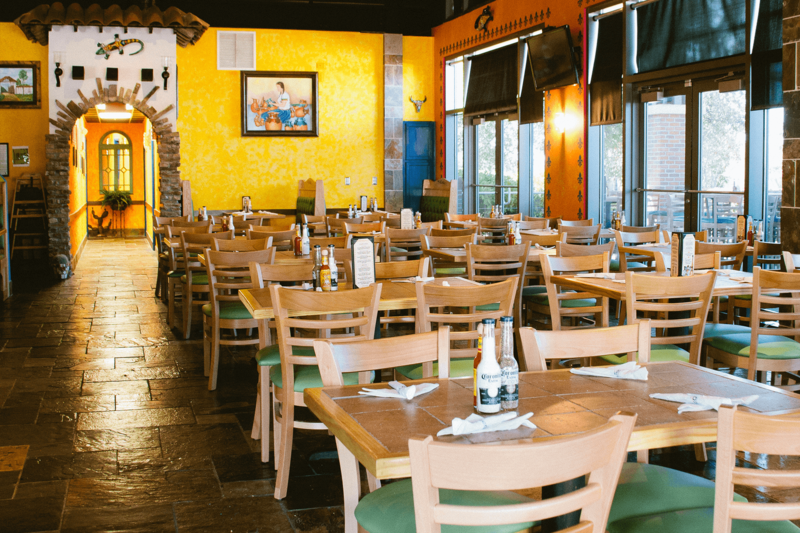 El Jalisco is a group of family-friendly restaurants serving up the best Mexican food in Florida. 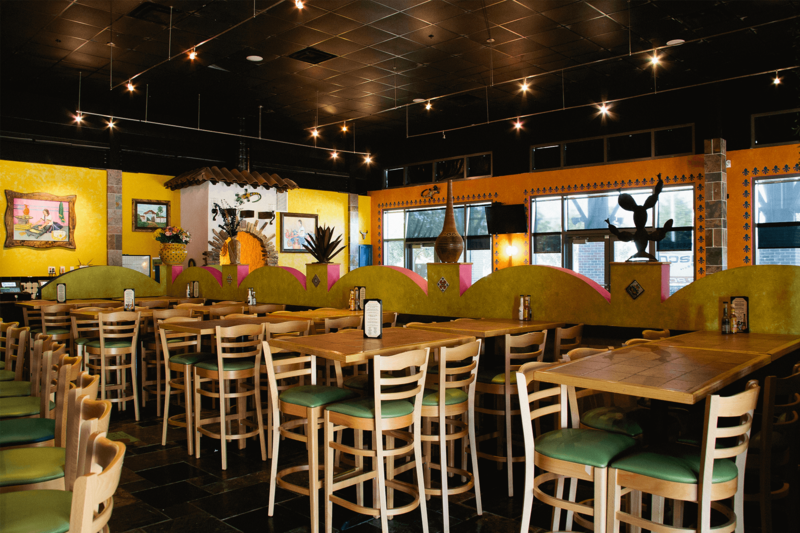 For more than 10 years, El Jalisco honed their craft to bring the Southwood area of Tallahassee authentic Mexican food that is made with the finest ingredients and served fresh every day. 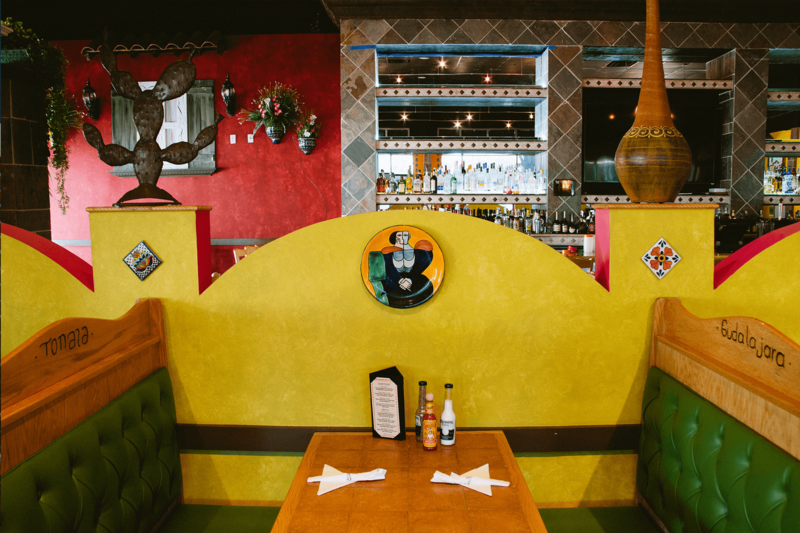 Our mission is the same as our passion: to serve the most delicious Mexican cuisine in Southwood. 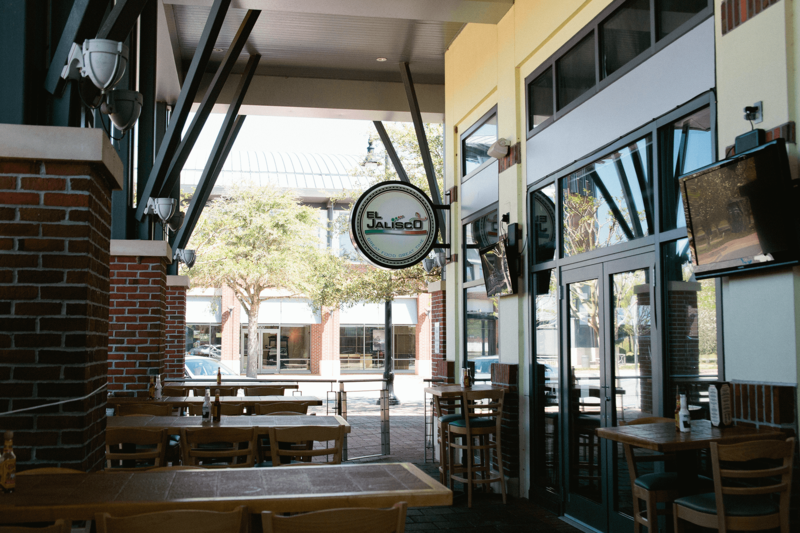 Through our continued hard work and dedication, we are committed to maintaining the standard of excellence that we have labored to establish over the years and we hope to reach more food-lovers in the Southern Tallahassee area for years to come. 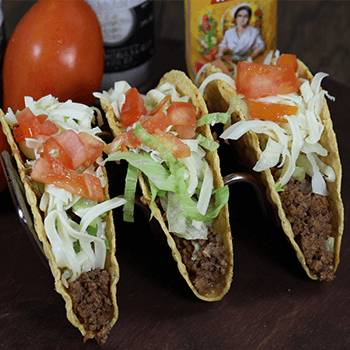 Come on over and join us for delicious ground beef hard shell tacos for 99¢! Special available at this location only. 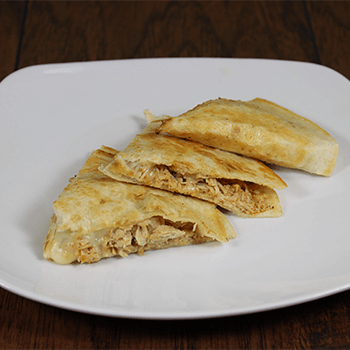 Nothing like a cheesy quesadilla to make your Tuesday brighter! 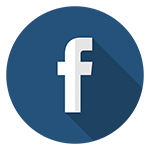 Meal with friend? 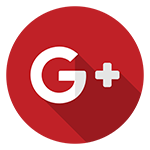 Meal with your spouse? 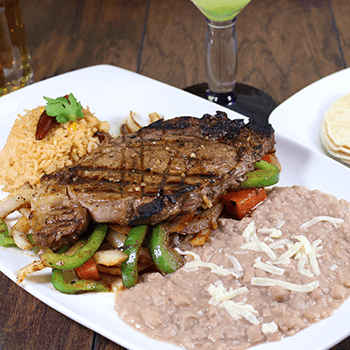 Treat them to some delicious Mexican food and get their combo half off! Available at this location only. 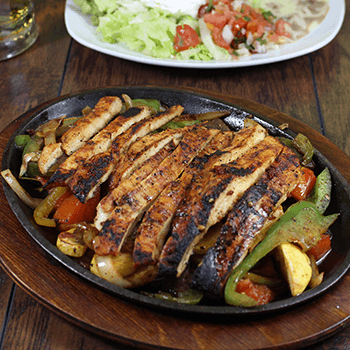 Nothing like the sizzle of a fajita heading to your table. Especially at this price. Sounds like its Mexican this Thursday night! 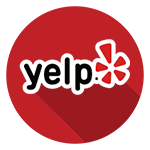 Love this place got to try the buy one get one margarita as well as the chicken tortilla soup but only get a cup unless soup is all you want I actually had the cup for a meal and had to share it was super delicious. 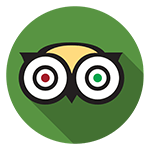 Friendly, great service and fast enough for a lunch hour. 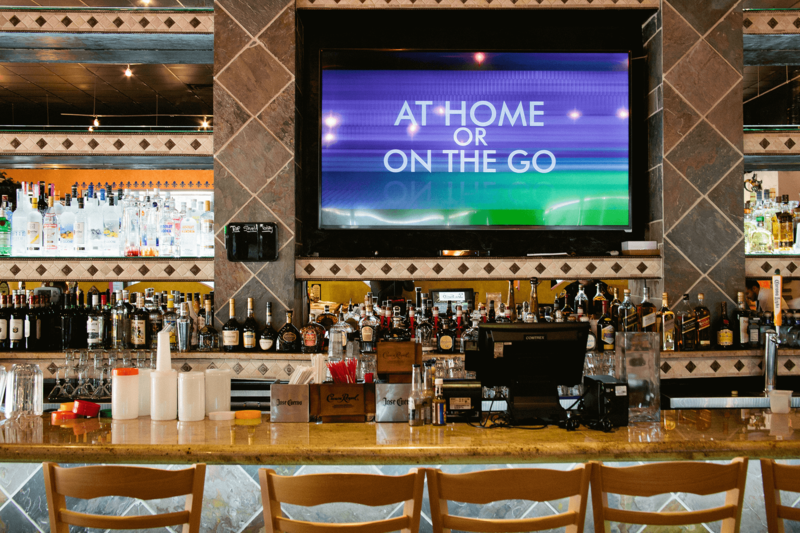 Outstanding guacamole made table side and a real chili relleno that was delicious. 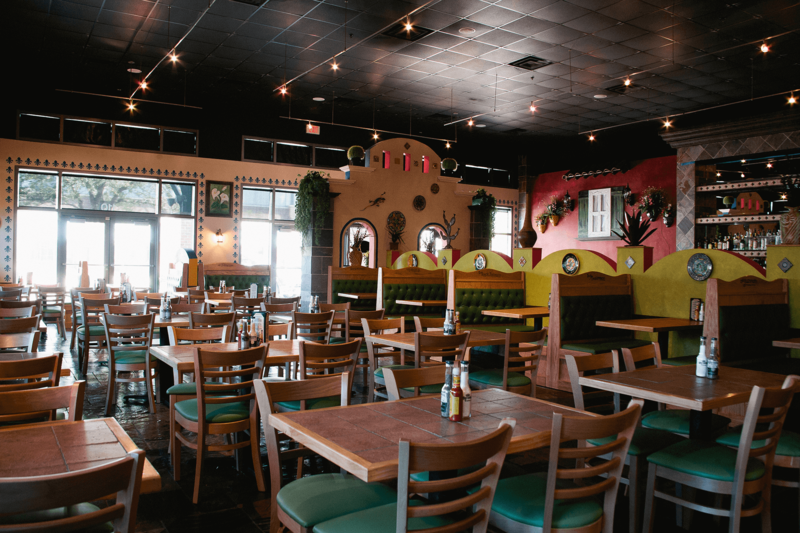 My new mexi when I'm in Tallahassee.